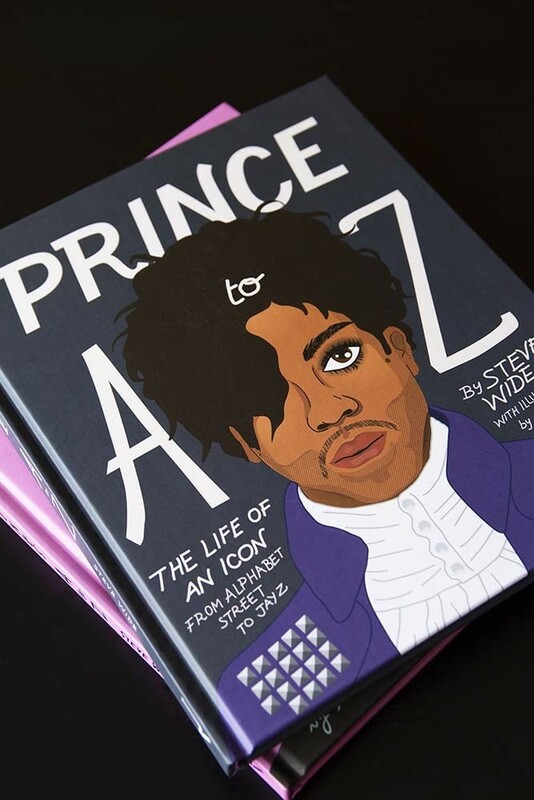 Prince A to Z: The life of an icon from Alphabet Street to Jay-Z is a decidedly not-for-kids illustrated A–Z that celebrates the many faces and facets of the legend that was Prince. 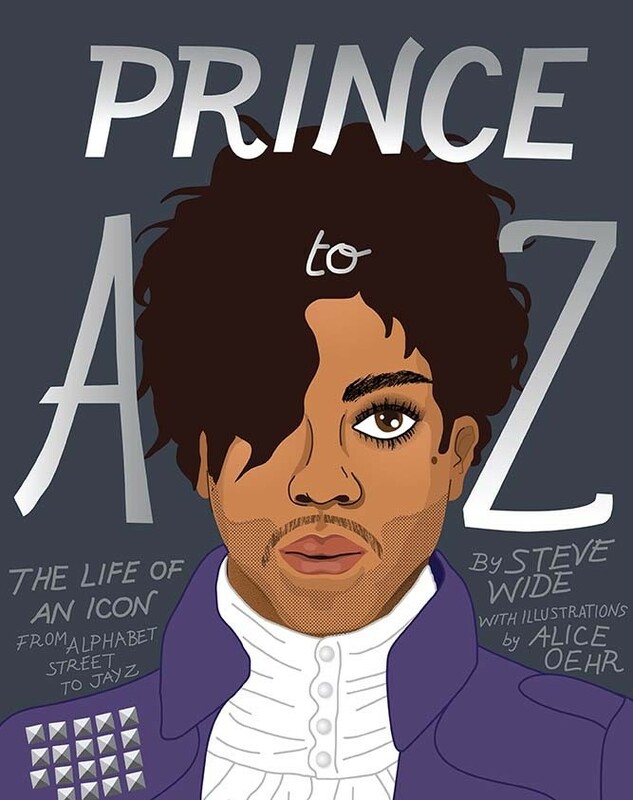 From “Alphabet Street” (the first single off his iconic Lovesexy album) to Jay Z (Tidal being the only place to stream his music on his passing), Prince A to Z is densely packed with everything you need to know about the pop and rock legend – from the greatest hits of trivia to the most obscure B-side facts. Prince’s extraordinary cultural significance was highlighted by the worldwide outpouring of love following his tragic passing in April 2016. 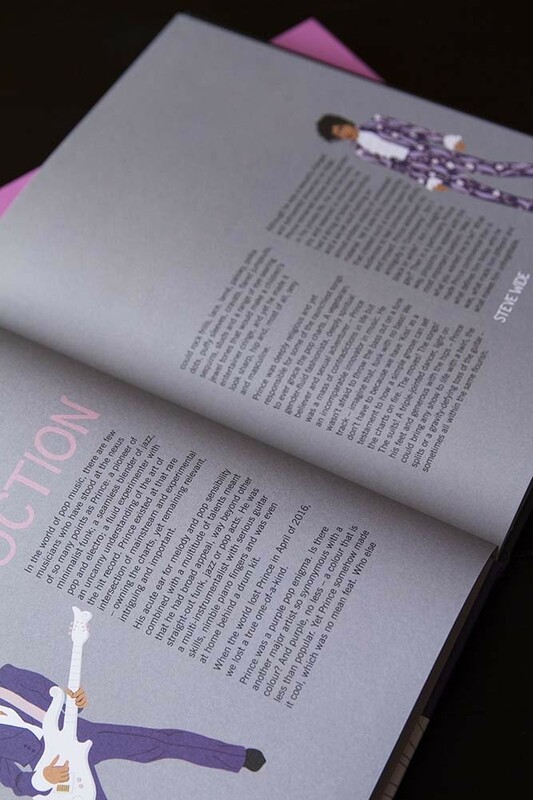 A huge influential source to many in the fields of music and art, Prince towers as a cultural figure of the twentieth (and into the twenty-first) century. 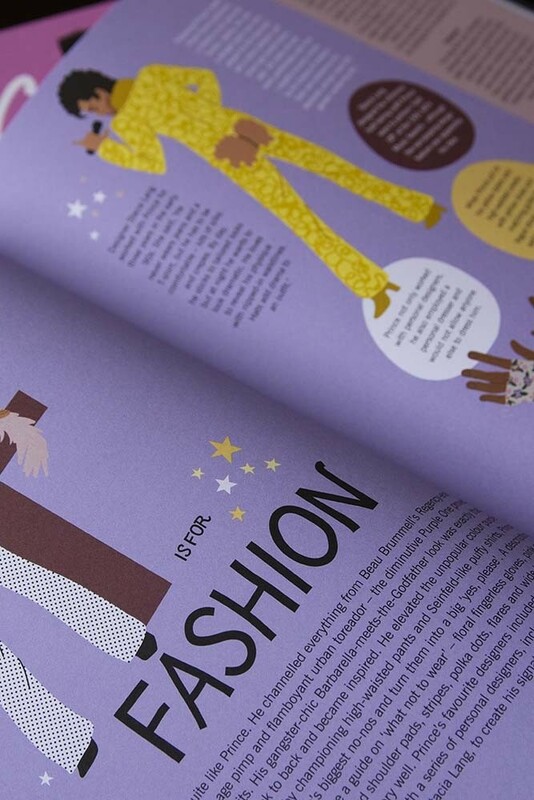 Celebrate his enormous life in this fun, pop-cultural book.